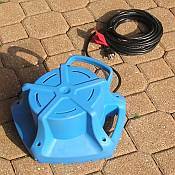 Cover Pumps are necessary to remove water off the top of your winter pool cover. Removing the water can help save your cover from damage. 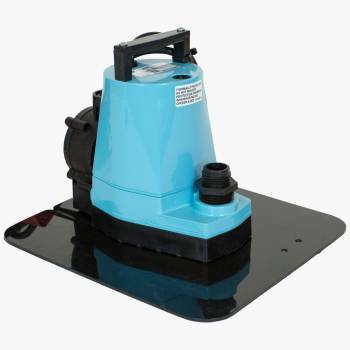 Water left on top of your pool cover can freeze and damage your cover so it is very important to periodically remove water from your pool cover, and the best way to do that is by using a pool cover pump. 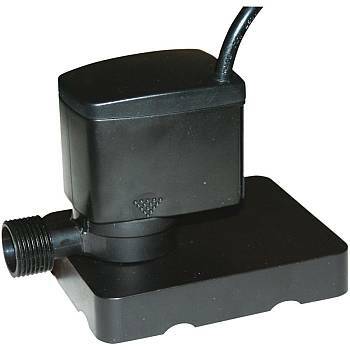 Swimming pool cover pumps come in manual and automatic models. Manual models where you will have to monitor the pumps progress and unplug it when the water has been drained. The pumps motar can burn up if you run the manual pumps dry. Automatic pumps have a feature which senses when water is on the cover and turns itself on and off when the water level is low automatically! 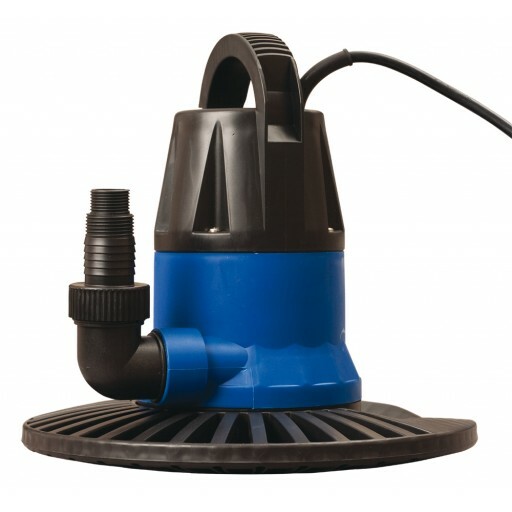 They are lightweight, compact and submersible so you just attach a garden hose, place the pump as close to the middle of the cover as possible and plug the pump into a standard outlet . 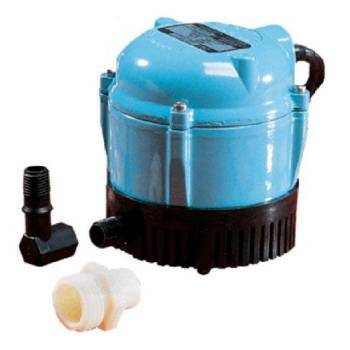 All of our pumps are 110-120v. 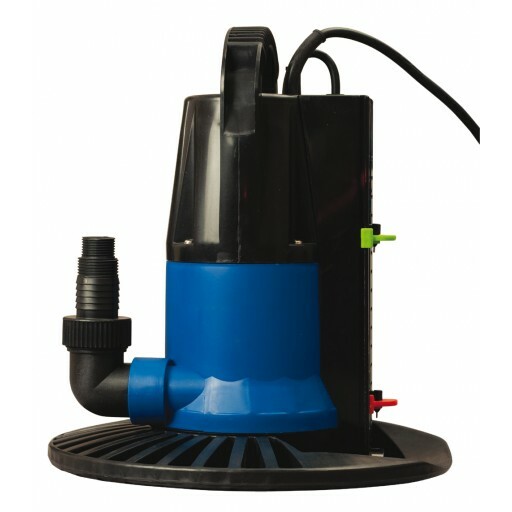 Our models can pump anywhere from 250 GPH to 2450 GPH.